Following on from a previous Magento installation, we worked with Swift Print to set up another Magento (open source CMS) website on the same platform. 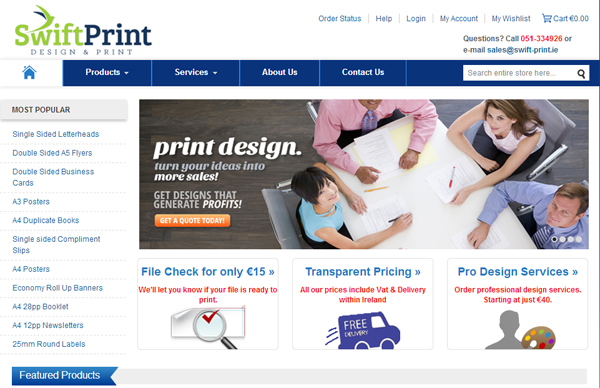 This website allows visitors to upload their own artwork and submit it directly for printing, while paying via PayPal. 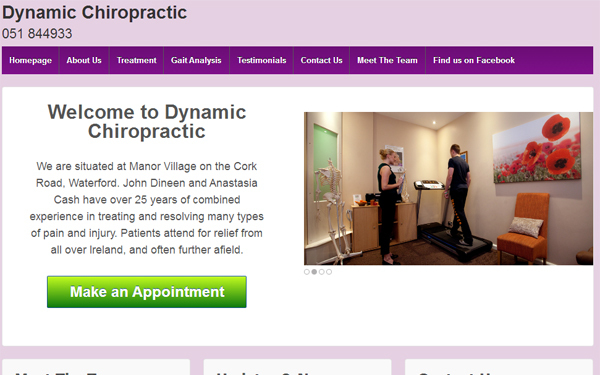 Dynamic Chiropractic came to us requesting a website that 1) would look good on all devices 2) could be easily and quickly updated by staff 3) make a major difference to their Google ranking. 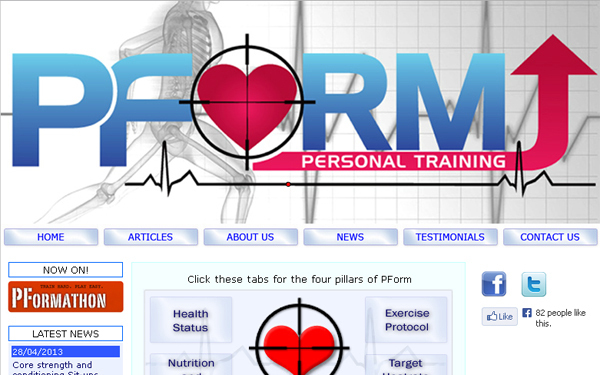 A WordPress Responsive theme was the solution, with lots of Simplify I.T. customisations. 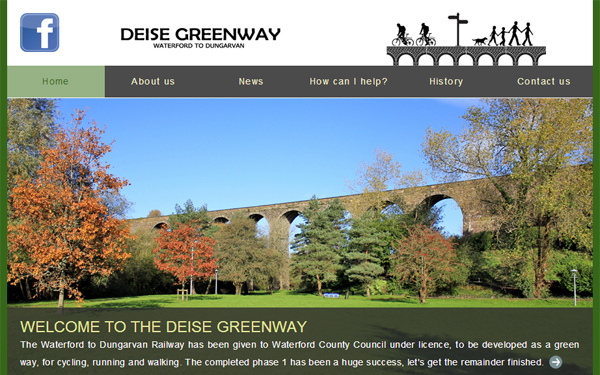 The Deise Greenway is an abandoned railway line between Waterford and Dungarvan. 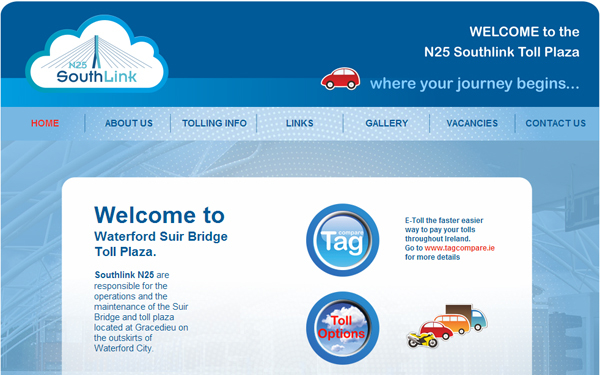 As a member of the action group that was instrumental in its conversion to a walking/cycling path, we were delighted to build a new website for the campaign. 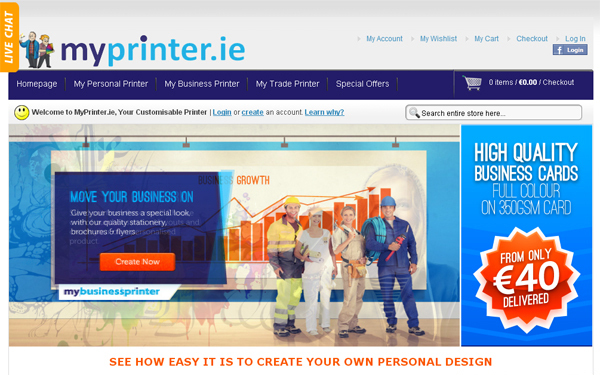 The MyPrinter project was new territory for Simplify I.T. as we were instructed by the client to use Magento, an open source CMS (content management system) and 2) the client built the website with us. 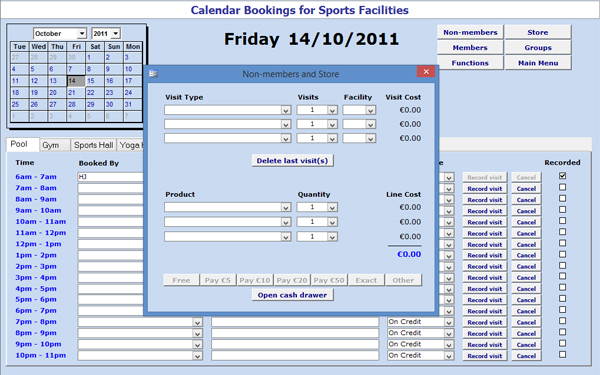 This huge website allows visitors to choose a product, customise it, pay for it via PayPal and submit it for printing. This project involved blending Marley’s renowned creativity into a WordPress-driven store. 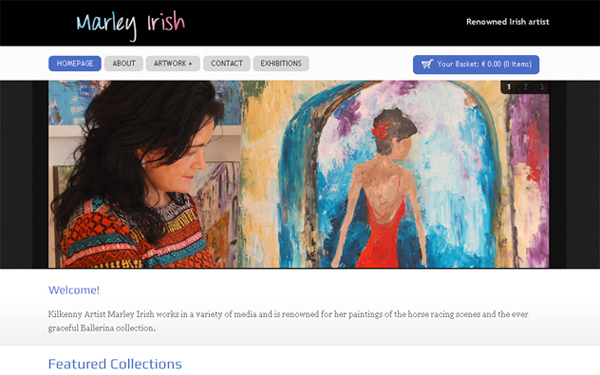 Marley needed a website that showcased her finest works and allowed them to be purchased online. 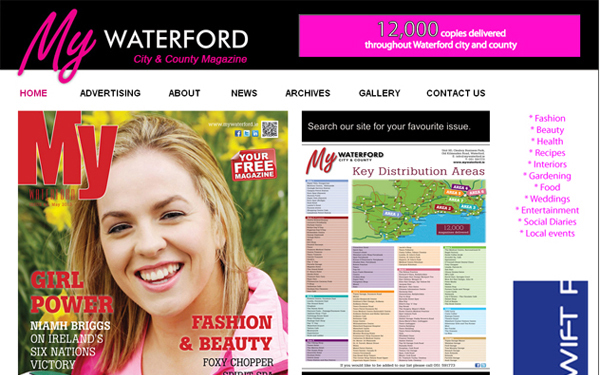 The My Waterford Magazine project involved building a content management system (CMS) that allowed Marcella and Lynda to update all the content via a user-friendly Simplify I.T. custom-designed control panel. It also contains timer-driven rotating top and side banners.